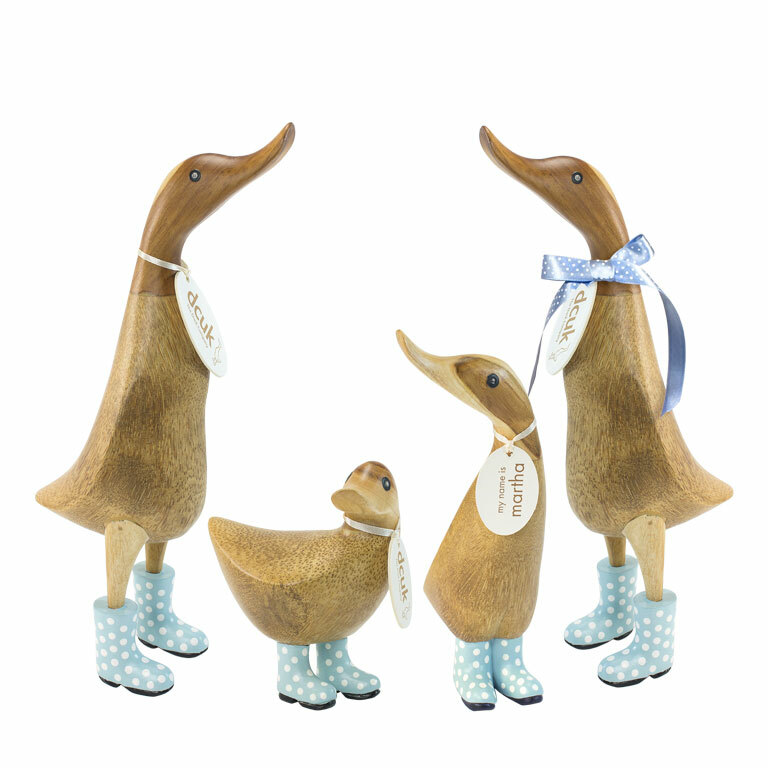 Meet our original wooden ducks: a unique and quirky gift and collectable home accessory. 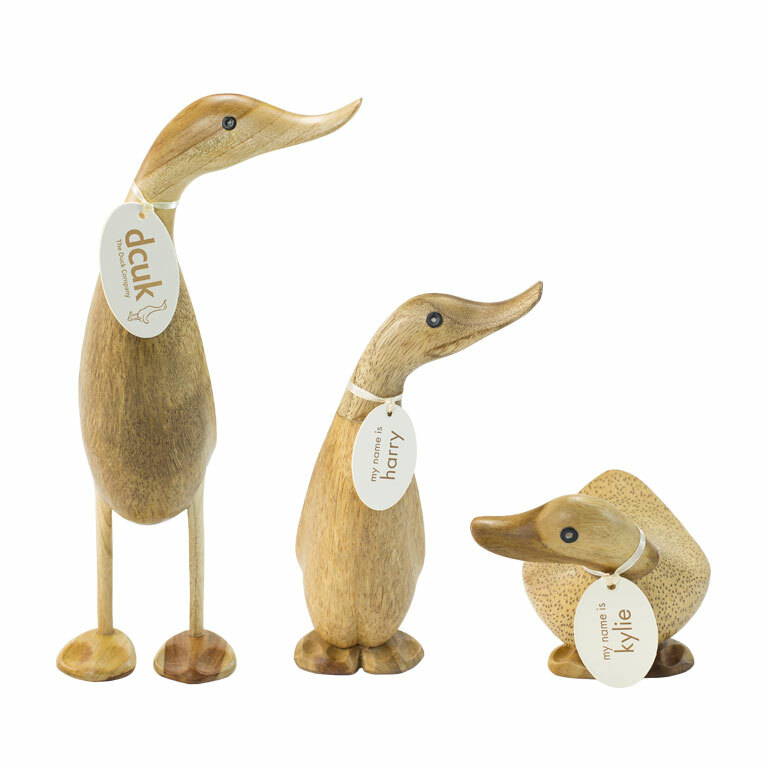 Crafted from bamboo, each one is carved and finished or painted by hand, ensuring that every duck is an individual - just like the characterful creatures that inspire them. 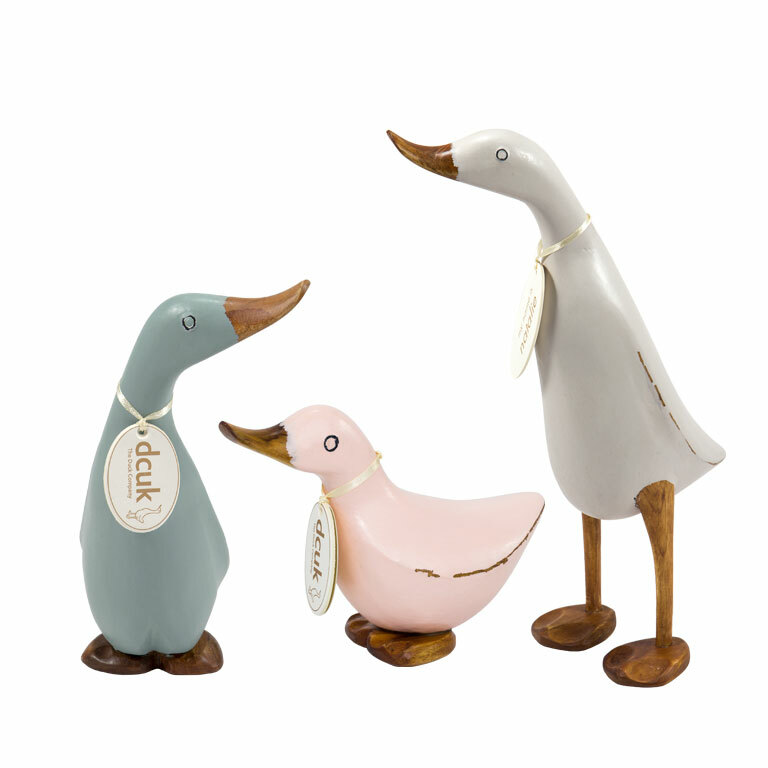 DCUK designs range from striking personalities to family sets and vary in size from the adorable baby ducky to proud standing ducks. 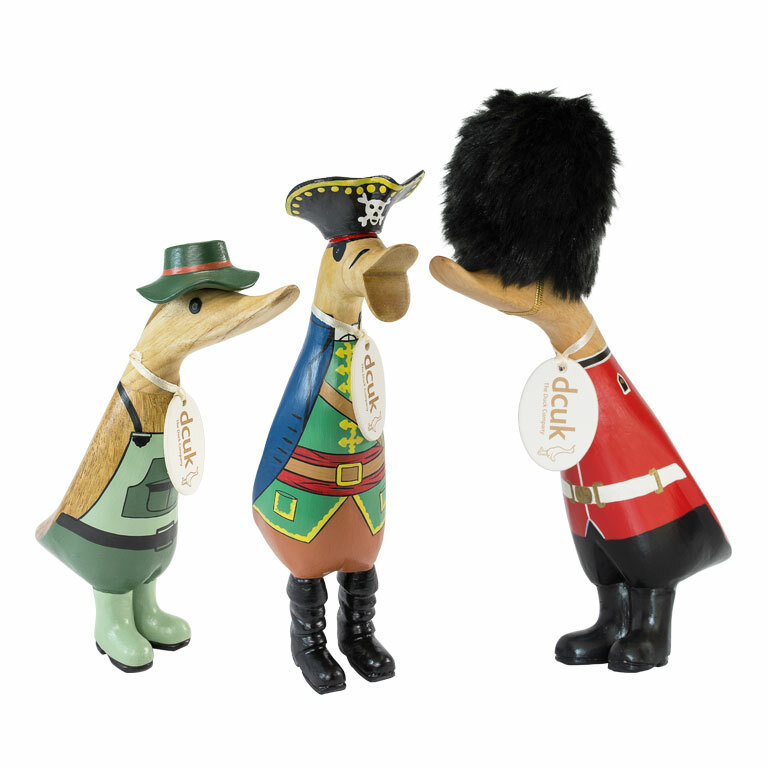 Our ornaments are inspired by Indian Runner ducks, a flightless breed who have learnt to outrun their owners on the islands of Indonesia! Although our ducks don't generally run, they’re full of personality and long to be part of a family, brightening the day of anyone lucky enough to receive them.